call 0161 406 3936 for competitive quotes on all makes and models. Quick delivery, most models available in 14 days. Offers based on 3+35, 10kpa, non maintained. Lease Purchase and Finance Lease. 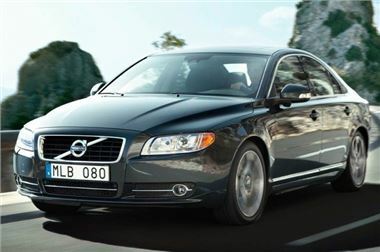 More information and more new car leasing deals like these at www.dsgauto.com.